The best dentists. The best staff. The best technology. Providing the most advanced dental care to patients in Boston, Brookline, Brighton, Newton, Watertown and Cambridge Massachusetts. Please watch our video! See how our dental plan can save you money. We open early and close late to fit your schedule. 97.3% of patients would refer friends and family to us. Voted #1 Dental Practice In Brookline! We know – no one enjoys a visit to the dentist! That’s why your comfort is indeed our priority. 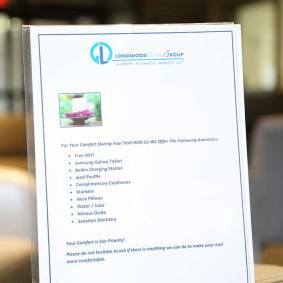 From providing you with amenities from neck pillows and free WiFi to complimentary earphones and more, we’re focused on making you feel as comfortable and at ease as possible!. 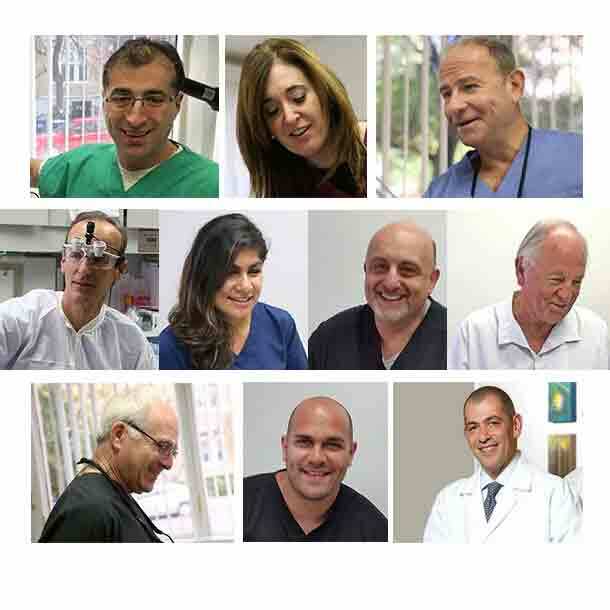 Our elite team of dentist specialists and general dentists offer the most advanced dental technology available. 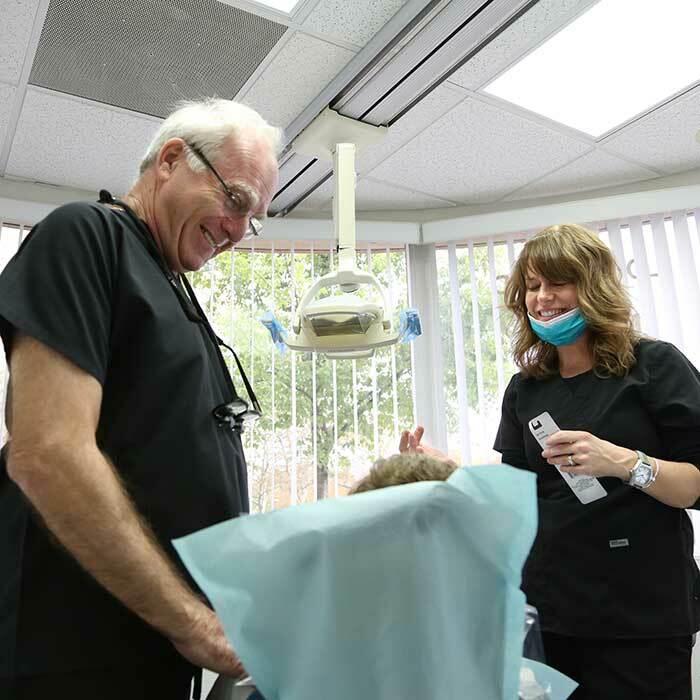 We’re committed to providing you with meticulous and uncompromising dental care.